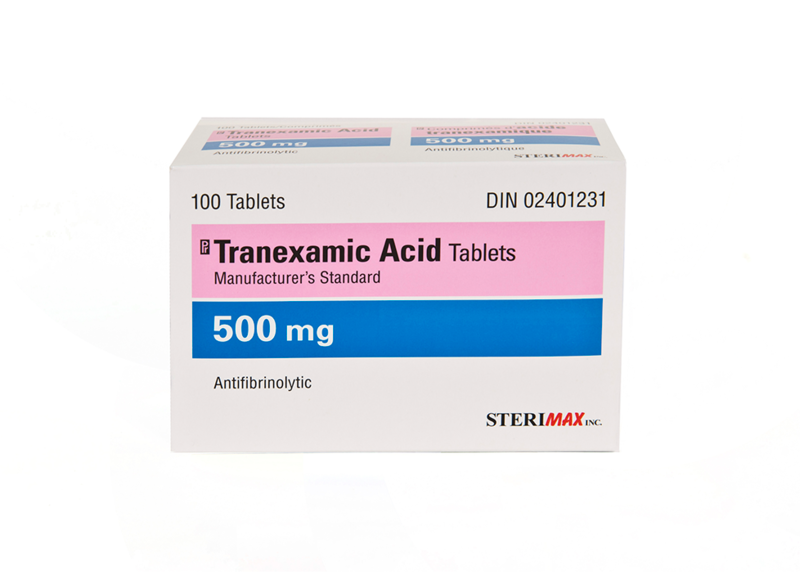 Tranexamic Acid 500mg Tablets now available! - SteriMax Inc.
Sterimax has launched the first Canadian generic Tranexamic Acid 500mg Tablets! To learn more visit the Tranexamic Acid page.